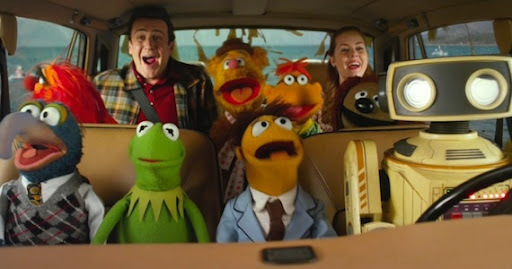 Celebrating the best film I’ve seen this week that’s not on the list, first up its The Muppets. I mentioned recently that I’ve not had a lot of dealings with the muppets in the past, and I now realise I’ve lived a previously unfulfilled life, devoid of a required amount of felt to maintain the desired level of happiness. The cloth characters latest outing both improves upon and acknowledges those that have come before it (I’ve read that Muppets in Space and Muppet Treasure Island aren’t as good as The Muppet Movie or Muppet Christmas Carol, but I intend to find out soon) and like those other films the plot is kept nice and simple – Muppet superfan brothers Walter and Gary (co-writer and real-life Muppet super face Jason Segel) go on holiday to LA with Gary’s long term girlfriend Mary (Amy Adams), where they discover that wealthy oil baron Tex Richman (Chris Cooper) plans to buy and destroy the Muppet Theatre, giving the duo a few days to round up their disbanded heroes and raise $10 million. Just like its predecessors, the film is packed with mostly recognisable cameos, including Alan Arkin, Sarah Silverman and a very game Jack Black, and the soundtrack, including a moment where Chris Cooper quite unexpectedly raps (it’s not that bad actually) and the Oscar winning Man or Muppet is amazing, written by Flight of the Conchords Bret McKenzie, and I shall be purchasing it soon. 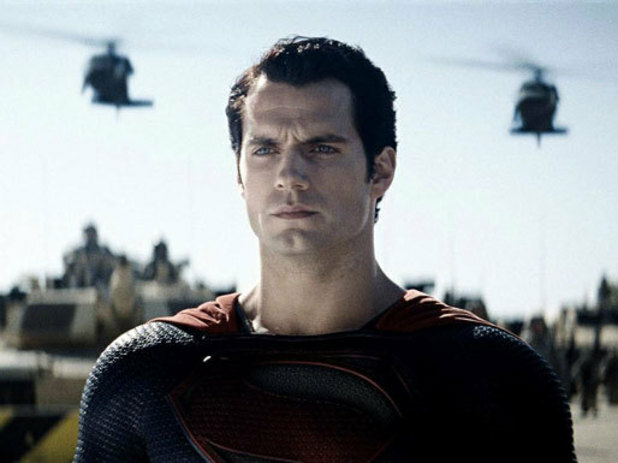 Improving upon the first movie by never spending too much time on one character, there are still a few flaws. Most irritatingly, a detail from the finale – Walter’s talent – is not mentioned throughout the entire film, and is pulled out of a hat at the end, and the first half, whilst good, is nowhere near as entertaining as the second, once the show the gang are putting on kicks off. Hopefully we won’t have to wait another 10 years before the next Muppet film, though if we do I’m sure it will be worth it.